Kindermusik and Reading Rainbow, quite a Partnership! Kindermusik International and Reading Rainbow, two of the most trusted brands in childhood education, are partnering to bring more ways for children and parents to learn together. Beginning in March, the Reading Rainbow app will include Music Mountain, featuring Kindermusik! Reading Rainbow’s app hosted by LeVar Burton, guides children on a reading adventure to themed “islands,” each filled with hundreds of children’s books and video field trips. With the addition of “Music Mountain,” (named with the help of the Kindermusik community!) a limited selection of Kindermusik’s music-themed eBooks and videos will be featured alongside other newly produced and music-themed content from Reading Rainbow. Extend your Kindermusik experience and encourage your child with fun ways to read, learn, and explore – through the Reading Rainbow app available via iTunes app store and the Kindle Fire app. Try it for free today! NEW Kindermusik Reading Rainbow APP! Have you heard? The new “Music Mountain” island brings Kindermusik eBooks and video field trips to the family-favorite Reading Rainbow iPad app! Head to the island and experience first-hand how music supports a child’s literacy development. Available in the App store. 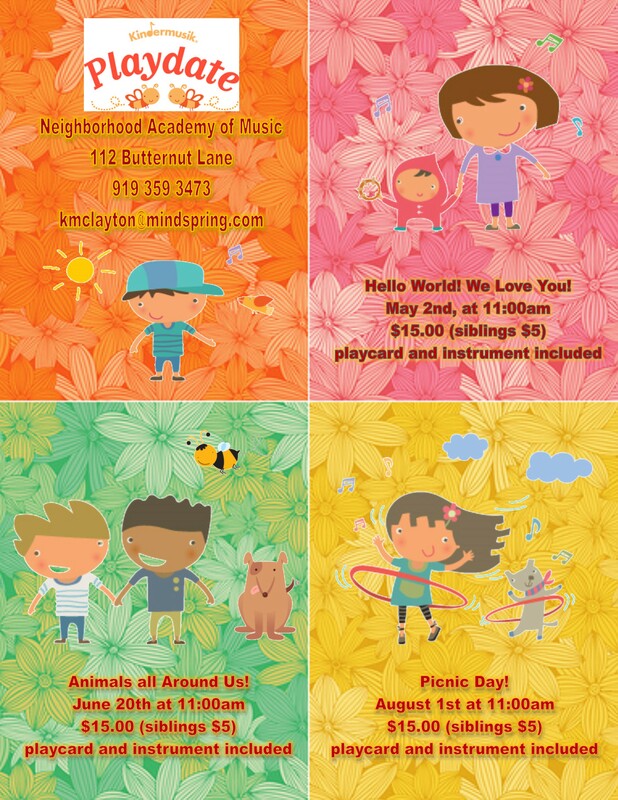 Big Changes for Kindermusik of Clayton & Voice of Clayton! On January 26th our Riverwood Studio was the recipient of a cold weather mishap. The sprinkler system in the adjacent business space malfunctioned in the extreme cold. Pipes were frozen and when they thawed a literal waterfall cascaded into my office. Lots of water damage occurred. We began the process of drying out when a second very cold event occurred and on January 30th a second mishap flooded our space even more. We are in the process of establishing classes elsewhere. 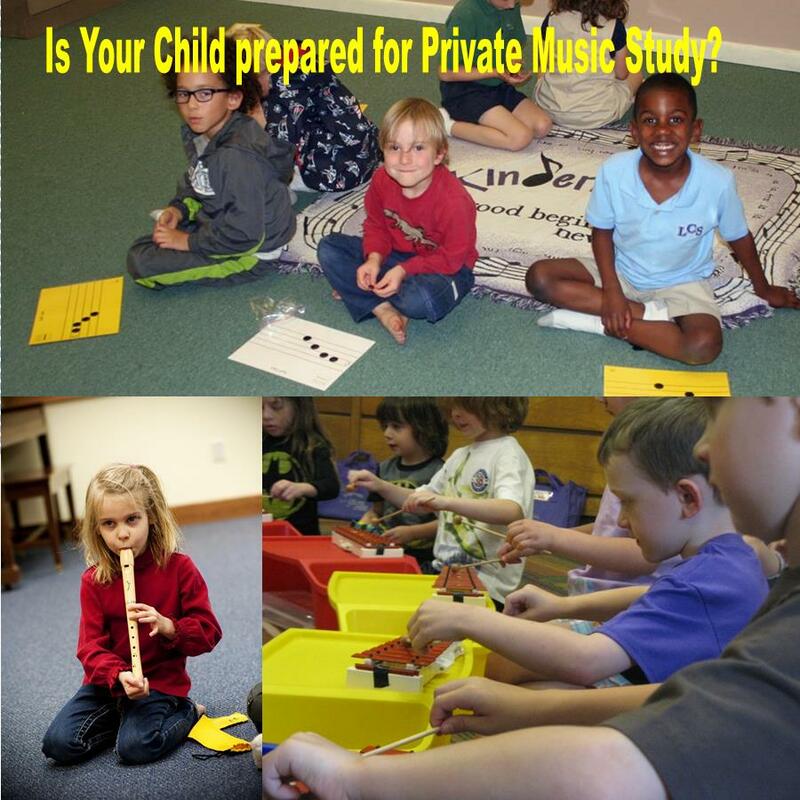 Kindermusik classes will now be held at Neighborhood Academy of Music in Clayton, NC and will continue at North Raleigh Gymnastics in North Raleigh. Voice lessons will continue at Sharon Baptist Church Music Academy and the remaining students will have me coming to them as a traveling music instructor. I am devastated to lose so many things but excited to be able to start a new chapter in a much more organized and lean music machine! My original website is not able to be accessed so this blog will be the place to find all things Kindermusik of Clayton & Voice of Clayton. If you are sent to the website through a link it will not indicate these changes as they are not accessible at this time to change, so bear with me.